Mobile app engagement and user retention are directly proportional, and better strategies applied provides better user’s response in-turn improving app ROI. If you have succeeded in getting a large number of individuals install your app on their mobile, I congratulate you. However, this is only the first step to mobile success. The more challenging part begins now – retaining the users once they have installed your mobile app. 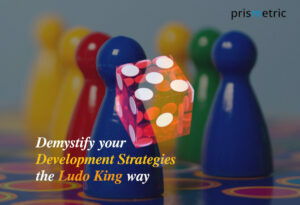 And, here comes the need of best mobile app engagement tactics. That’s what you will read in this post. Customers that are already engaged to your app are easy to sell. And thus, app businesses need to focus more on engaging deeply with the users and nurture their relationship over time than gaining new downloads. 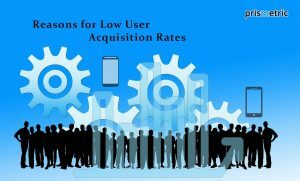 Even 5% rise in the user retention can boost app’s ROI by 75%, says a Bain study. It’s a fact that it’s easier to get a sale from an existing app customer than from a new one. All those customers that have already installed your app are most likely to visit the app again and maybe time and again in the coming months. Consistently engaging them with your brand or business through the app is the only way you can ensure long-term mobile success. 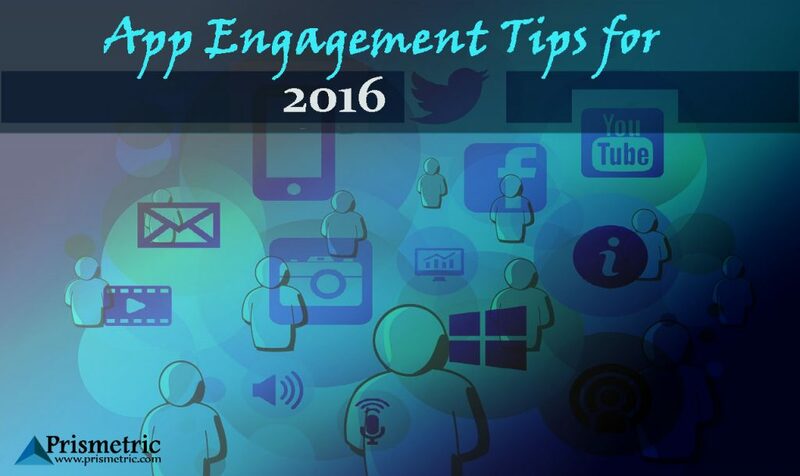 Without further ado, let’s quickly check out the 6 best mobile app engagement tips of the year. A mobile customer has added two items in his shopping cart, but hasn’t completed the checkout process yet. Another user completed 90% of your app’s onboarding, but has never visited the app again since a long time. In such scenario, relevant and rewarding push notification can drive re-engagement and result in sales. Push notifications allow app owners to communicate with the users and send reminders to stay top on their list. Use the power of deep linking while coding for your app, so users can be directed to the app page where they can complete the action quickly and easily. Use of push messaging while onboarding can help increase user retention by 50%. Once onboarding session is finished, you can use push notifications to give new users some alluring offers and drive sales. According to a localytics study, app marketers who focus on getting in-app messaging witness 2 to 3 times increase in user retention rate than those who focus more on getting new downloads instead of retaining the existing users. If your app messaging can make the user feel as if the message is personalized for them, it will increase the chances of mobile app engagement. To get messaging right for all users, you need to divide them into different segments based on their interaction with the app, purchase history and other profile factors. For example, you can reward regular buyers with a special offer. 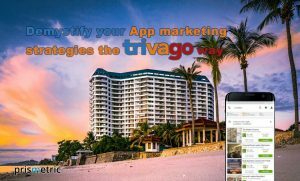 Users who have used your app just once or twice and that too before many months can be put into a separate category and you can run a specific marketing campaign to reengage with them. This concept will boost conversion rate dramatically! Let’s admit it! It’s ruthless competition in the app world. So, you can’t just depend on a single messaging channel to get conversions. In addition to push notifications, it is vital to make use of other messaging platforms like email, in-app messages, news feed cards and browser notifications to boost user engagement. Leverage the potential of deep linking to bring users to the target app screen. Many apps provide their users with real-time insight on what’s happening. For example, if you have a retail app, you can keep your users notified throughout the shipping process. Notify them when the items are dispatched, en route and to-be-delivered at the given address. 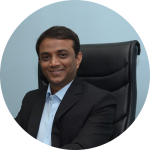 This approach helps you cater quality customer service that ensures satisfaction and further helps you win loyal customers in the long run. Retail mobile apps are leveraging the power of location based marketing campaign and services. About 53% of today’s modern mobile consumers allow apps to trace their geo-location information from their mobile devices in the real time. M-commerce businesses can use location to shoot more relevant ads and content to users that boost conversion rate. Location based service within an app can also be used to enhance in-store experience of the customers. When you find a customer in close proximity to your store, you can send them relevant and engaging content right away which can make them visit the store. Different industries interact with their mobile customers in different ways. 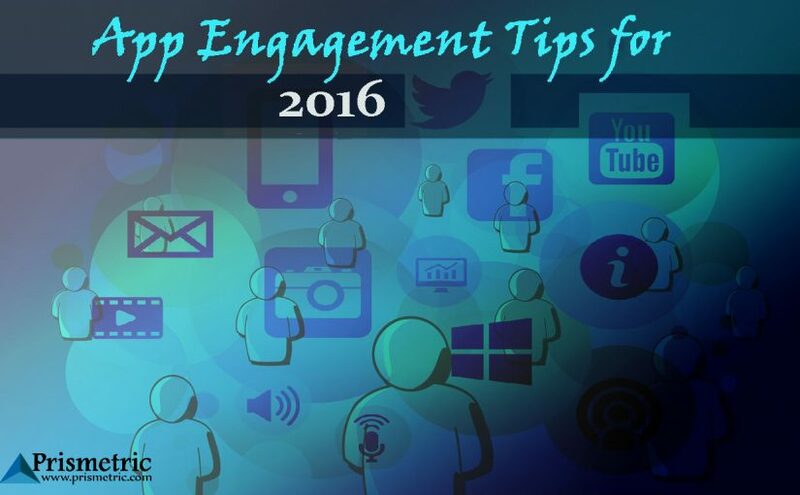 Find out most trending and powerful mobile app engagement tactics in your niche. Make sure your app delivers good value to customers. Bring new ideas to engage with your target audience and boost your app ROI.